Resurrection isn’t only about our destination at the end. It is about our destiny NOW. Those words have captured me. He has laid siege to my heart. There is simply no place I can go where he is not. He pursues me… hard. My life is to be surrendered to him. All is ours. When we are apprehended by God, the Spirit is so powerful. He has given all of heaven’s power to us. 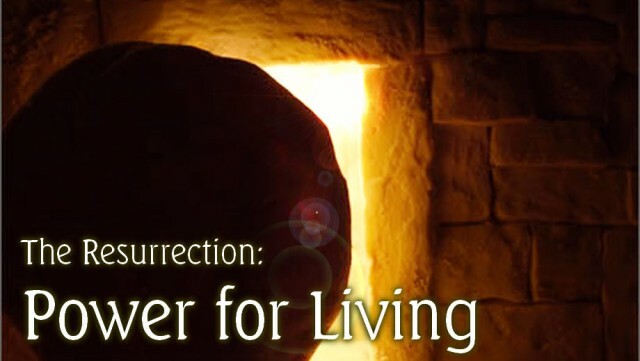 We can live in resurrection power. There are days when I can write something like that, or read something like that, and all I have done is write it or read it. But over this past week… I have felt it. There simply is no description. All week long has been a stirring in my heart for the presence of Jesus. It would be in prayer. It would be a morning where I was up early but knew it was God and all I could do was weep in his presence. Yesterday it was a stirring all day long, which disturbed me because I didn’t know if that stirring was an angst from a misunderstanding I had, or the stupid elections in our nation, or what. But this morning, these words have swept over me again and that stirring is still there… I am apprehended by God. He has laid siege to my heart. I am HIS. I want to be his. FULLY. The way is made clear. Truly, nothing stops us from living a resurrected life other than ourselves. I can read these words on this screen… and honestly feel nothing. You can read these words and honestly feel nothing. It’s not these words. It is a stirring. It is a deep calling to deep. It is a life planted in the Word of God where the Spirit of God can then stir the waters and a cry from the deepest part of the soul has the opportunity to rise up. My life needs a saturated presence in the written word so the Spirit can lead me to the Living Word. I need my heart stirred. I need my heart squeezed in. I want to live a life apprehended by God. The power of the Kingdom of God is knowing WHEN to do WHAT. The new wineskin is this: knowing how to use good forms in timing with the rhythm of the Kingdom. Fasting is good. Feasting is good. Knowing when those forms take place is Kingdom power. Lord, free us from the tyranny of STUFF!